Music has become a passion for people since it purifies minds to work effectively. We have access to streaming music and cloud-based devices such as Amazon Echo and Google Home Mini. However, these will work only if you have stable mobile connectivity and power supply. But what if you are planning to go for a long vacation? 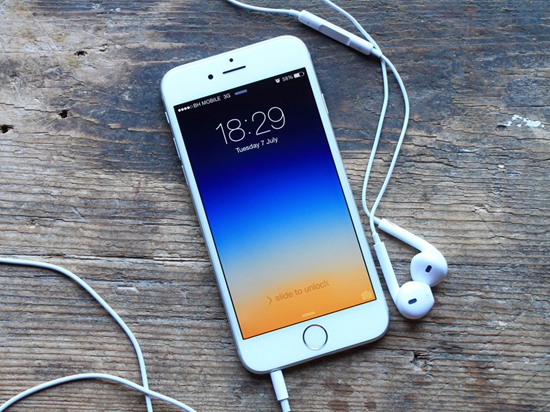 You can listen to music on the go with the help of the 5 best offline music apps for iPhone. If you make use of offline music playback, the device won’t consume mobile data and more battery when compared to online streaming. Moreover, you can repeat a particular song several times. In this article, we will provide a list of top 5 best offline music apps for iPhone XS/XR/X/8/7 running on iOS 12/11. You can download the apps free of cost from the official Apple AppStore without incurring any fees. 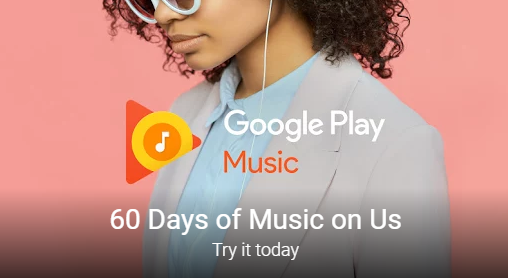 Google Play Music for iOS provides an opportunity to download a wide range of songs and listen to them even without an active Internet connectivity. You can upload and listen to up to 50000 songs if you have a standard account; you can use the songs available inside the personal library without any charges; you can create playlists and enjoy ad-free YouTube with YouTube Red aka YouTube Music Premium. The app provides suggestions based on activity, taste, mood, locality and much more. If you opt for paid service, you will be able to access ad-free unlimited listening and enjoy YouTube Music Premium free of cost. Google also provides a family plan using which you can share Google Play Music up to six members. The latest version includes several bug fixes and stability improvements. Pandora Radio is the best offline music apps for iPhone available on the App Store. The app is very popular among people because of its simplicity. The app uses a radio-style music playing that allows playlist to be created by entering a song name or an artist name. 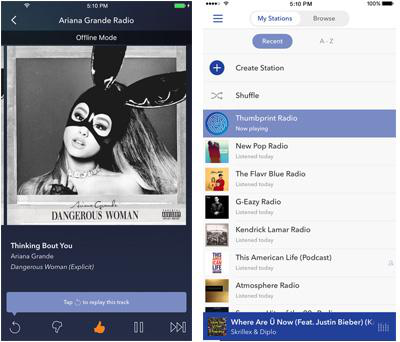 The Pandora Radio app also enables you to fine-tune the radio stations by providing thumbs up or down located adjacent to each song in the station, and it is possible to add new musicians or song to a station. You will be able to download music to enjoy offline as per your own convenience. Tidal app is a premium app created exclusively for music lovers. The app renders high fidelity sound quality coupled with curated editorials by music journalists and artists. The app also contains music videos to provide a superior experience. 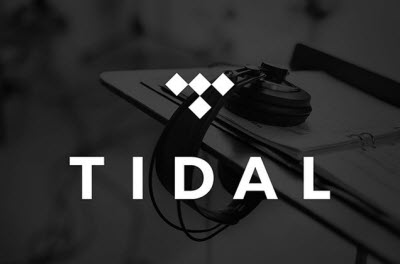 You will be able to enjoy a noiseless audio experience with Tidal. By now, there are over 40 million tracks available online that you can download and listen offline as per your requirements. Spotify enables you to experience music offline and is considered as one of the best music streaming apps. Spotify includes a wide range of library and enables you to search any music track including artists. You can add more than 4000 songs to the ever-growing offline list on three different devices. The Musify Pro+ app enables you to enjoy favorite music according to your needs and is considered as one of the amazing top 5 best offline music apps for iPhone. You can perform a quick search and enjoy a huge variety of music collection available online. The app also includes an integrated radio module using which you can access more than 20,000 radio channels. Moreover, you can pre-listen to a specific music before downloading the track. Music brings peace to your mind and enriches our daily life. There are different kinds of music like classical, rap, westerns, film songs and old songs. You can listen to these songs and playlists via the streaming apps such as Amazon Prime Music and other sources. 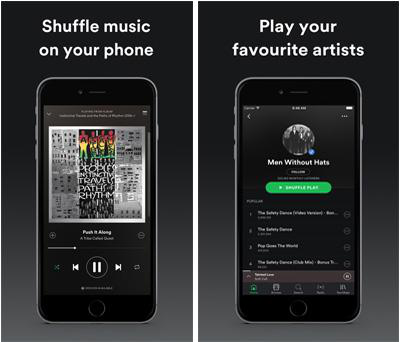 However, you won’t be able to listen to these songs offline since you will have to establish connectivity with mobile. With the help of top 65 best offline music apps for iPhone, you now can freely enjoy songs offline even without the Internet connectivity. We hope the above-mentioned apps will help you get superior music listening experience, and welcome you to share your music experience with us in the Comments below. If you have any question or suggestion, feel free to contacts us and leave a message in the below.